Even with the most meticulous oral care, some people will develop cavities. 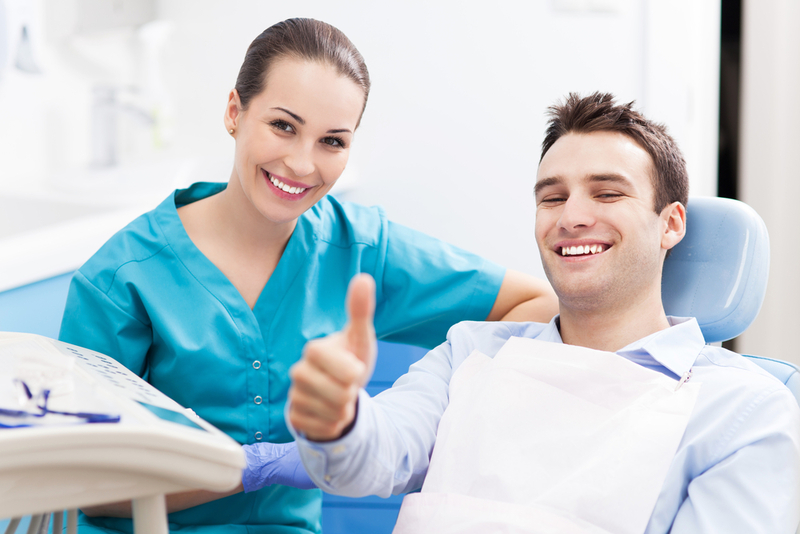 Dental fillings may be the best solution to restore your healthy smile. The most commonly used filling materials are silver amalgam and composite resin, which are also known as tooth-colored fillings. At Joy Dental, we will work with you to determine which type of restorations work best for you. 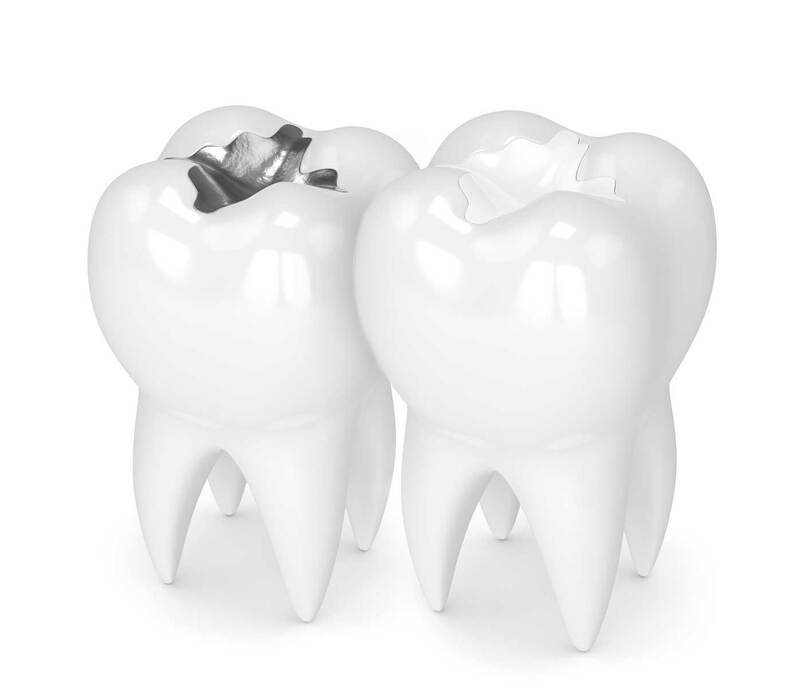 Silver amalgam fillings have been around for decades. They have been shown to be safe and are the least costly filling choice available. The main advantages of silver amalgam fillings are their strength and longevity, and their ability to withstand strong chewing forces. They are much easier to place but require the removal more tooth structure than tooth-colored fillings. Their main drawback is their silver color, making them not a choice cosmetic solution. Amalgam fillings expand and contract differently than natural teeth, so they sometimes cause decay forming in the cracks, tooth sensitivity, or tooth breakage. 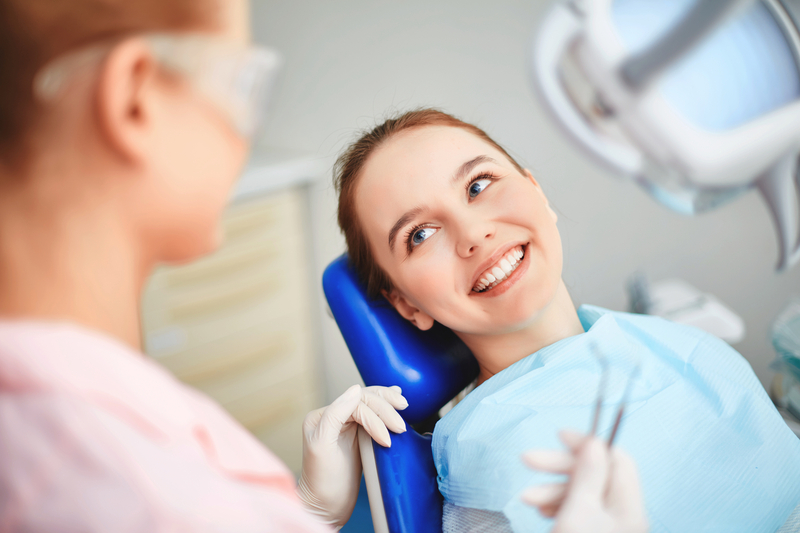 Keeping up with your routine checkups will allow us to check out your fillings so that we can address any problem promptly. Nowadays, more and more people opt for tooth-colored fillings because of how natural they look and how well they blend in with surrounding teeth. They do not require the removal of much tooth structure to place them and do not put you at risk for cracks in neighboring teeth like silver amalgam fillings do. In addition to restoring decayed or damaged teeth, tooth-colored fillings are frequently used to change their size, color or shape. They are commonly used to replace existing silver amalgam fillings for aesthetic reasons. If we encounter a problem with a small area of your composite resin filling, we can remove and replace that part without having to replace the entire restoration, unlike amalgam fillings which have to be replaced entirely. Tooth-colored fillings bond to the tooth structure restoring 85 to 95 percent of its strength. While they haven’t had a history of lasting as long their silver counterparts, the tooth-colored filling materials are getting better and stronger, increasing their longevity. Your restored tooth will look and feel just like your natural ones, allowing you to enjoy a bright, natural smile! Visit us at Joy Dental Pines to learn more about our dental fillings and how they can restore your smile. We will work with you to determine the type of filling that works best for you. With highly trained and experienced staff offering quality care, you can rest assured that you are in capable hands. We look forward to caring for all your dental needs. Call today!